Ultherapy relies on the lifting and repairing ability of ultrasound, which penetrates below the deepest structural layers of skin. This stimulates new collagen production while strengthening existing collagen fibers in the skin, restoring the cellular integrity of the skin. 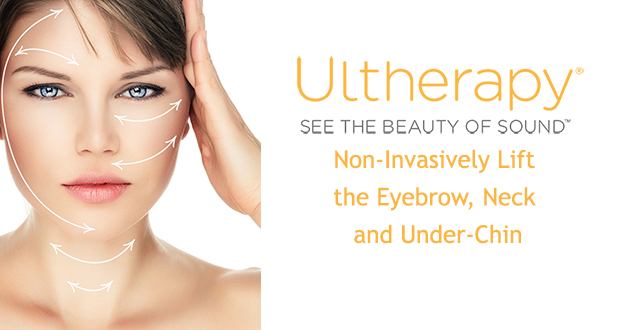 One of the best features about Ultherapy is how low maintenance and non-invasive it can be. After an Ultherapy procedure, patients may experience slight redness, swelling, or tenderness to the touch. The most common areas for potential bruising are the jaw line, cheekbones and neck. Although these side effects are mild and temporary, every patient is different with respect to their healing time. Some patients may experience these side effects for 3-10 days following their Ultherapy treatment. The inflammatory response triggered after an Ultherapy treatment is necessary, as it allows your body to stimulate collagen fiber formation. It is not recommended to use steroids or other anti-inflammatories, as this could be detrimental to your results. Cold compresses may be used, if the patient has any discomfort after the Ultherapy treatment. 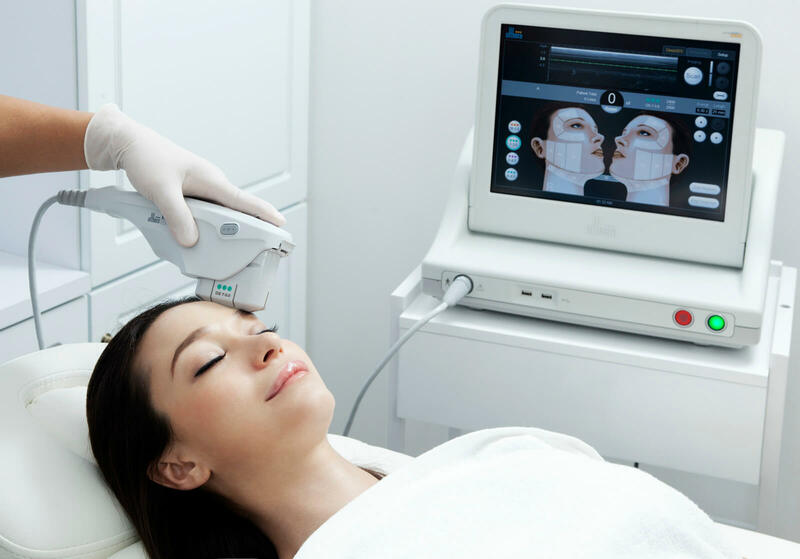 There is certainly a reason that Ultherapy has become the quick lunch time treatment that effortlessly produces tighter, lifted skin with minimal side effects and after care.